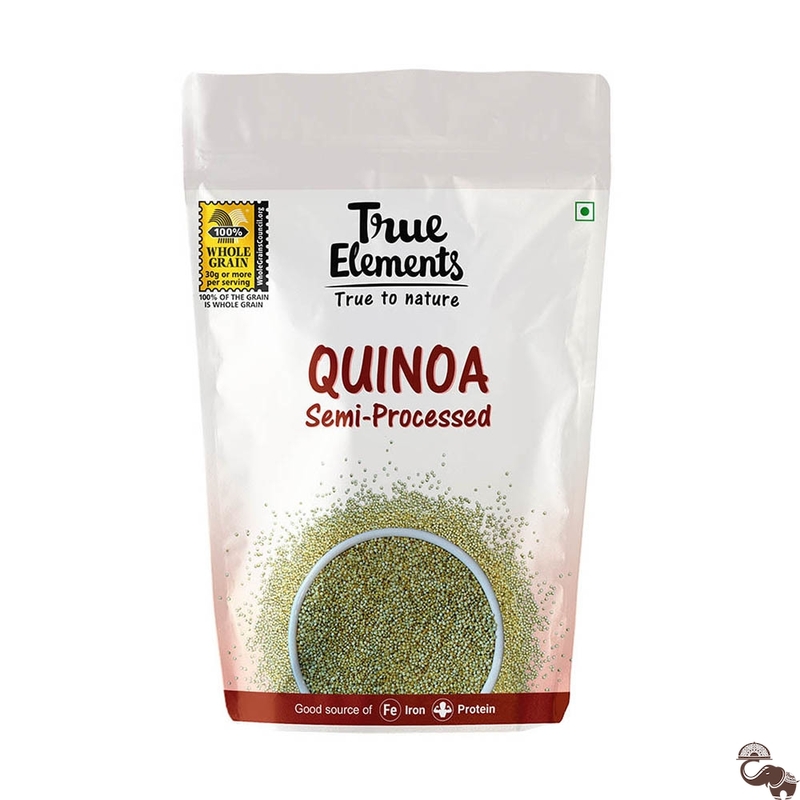 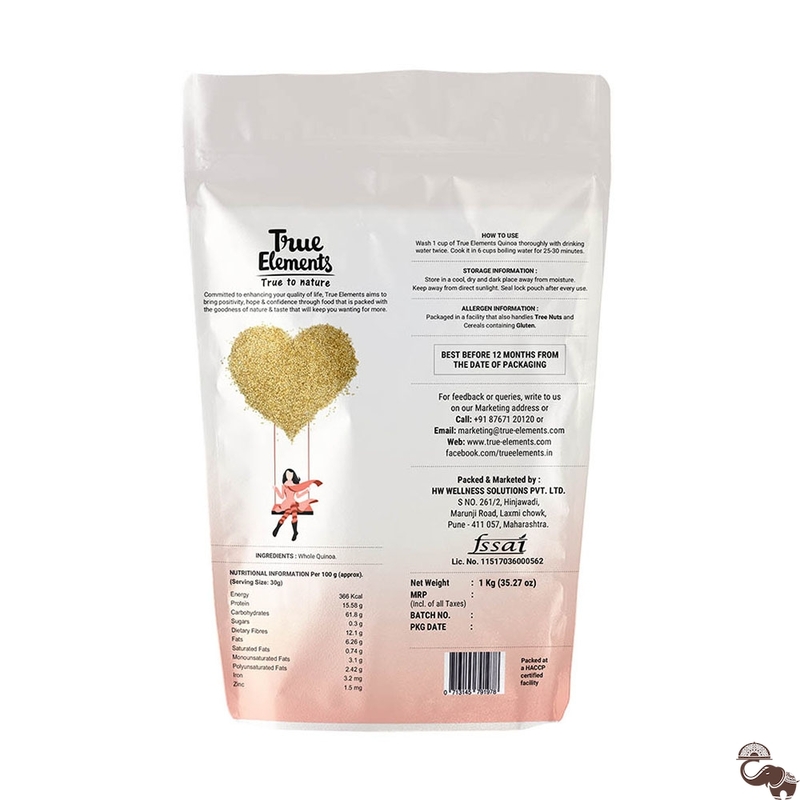 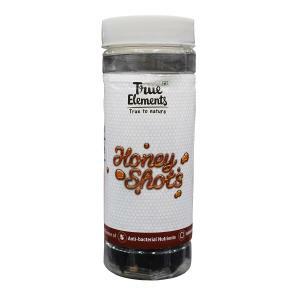 True Elements Gluten-free Quinoa is a lesser processed version of the ordinary quinoa. 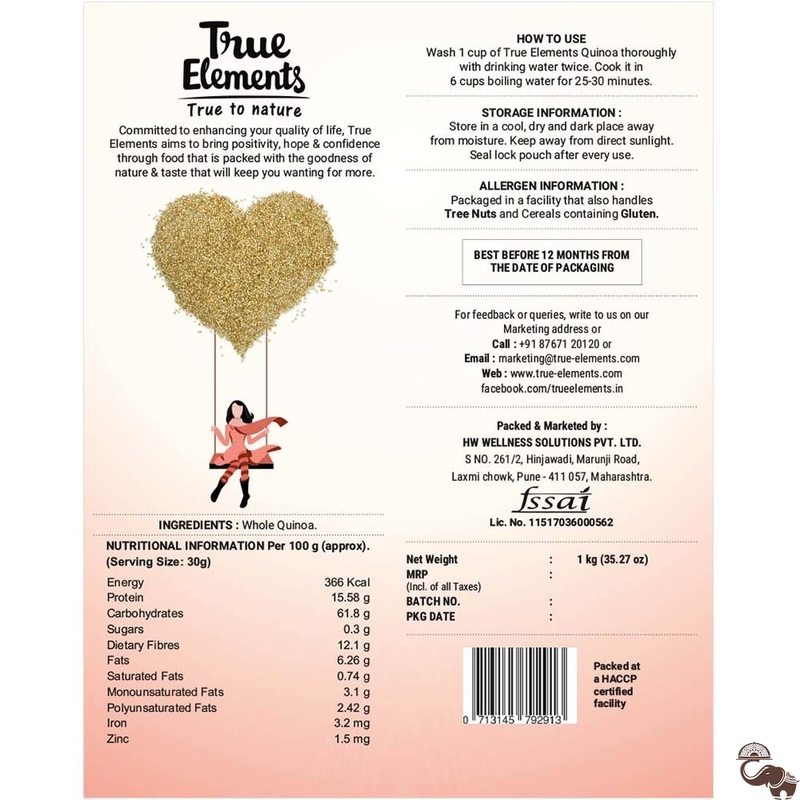 Since it is less processed, it takes more time to cook, but there is no less of nutrients in it. 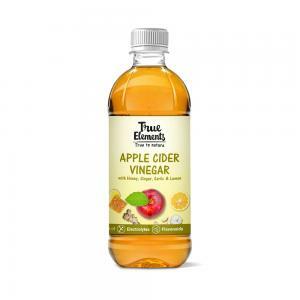 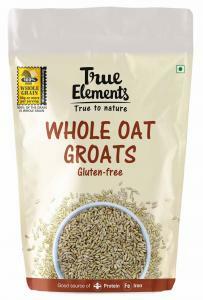 It contains more fibre than other whole grains and is beneficial for the overall functioning of the body.